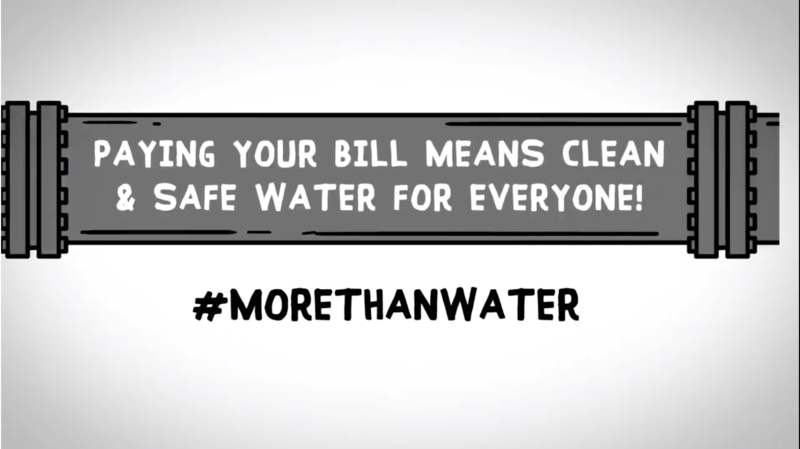 The cost of providing reliable water service is a complicated issue. Most people are unaware of the significant costs associated with treating water and providing the infrastructure that brings safe, reliable water to their tap. Add to this the challenges of working with federal, state and local agencies and you can see how the cost of providing water service can add up – and yet it is still one of the lowest- cost utilities. Why Are Water Rates Projected to Continue Increasing? The Associated Press recently reported that rising water costs is an issue facing providers nationwide, especially in drought-prone regions. The NTMWD and all water utilities are challenged with increasing costs for maintaining and rehabilitating aging infrastructure, building pipelines and reservoirs for anticipated population growth, as well as implementing new technologies to comply with changing regulatory requirements. Additionally, large water projects take years – often decades – to complete the required environmental permitting, resulting in significant upfront investments before customers receive the benefit. Despite the complexity and scope of this system, a gallon of water from NTMWD costs our customers less than one-quarter of a penny. As our region continues to grow, the District is responsibly planning new projects to prepare for projections that the region is expected to double in population over the next 40 years. Even with a continued focus on conservation programs to stretch existing supplies, NTMWD will need to have another major water source, the Bois d’Arc Lake (Bois d’Arc Lake) in Fannin County, online as early as 2020. The Bois d’Arc Lake will become part of the regional water system serving all of our North Texas customers. Thus, each of these communities will share in this investment. How Much Does Population Growth Affect Water Rates? Water has provided the essential foundation for communities in North Texas to grow over the last several decades. Cities in our region continue to make headlines for welcoming major new businesses, recognized as among the healthiest housing markets, and consistently ranking as some of the best places to live in America. A reliable water supply is critical to meet the needs of current and future generations of residents, as well as to support businesses, jobs and economic prosperity in our region. Based on population growth projections, NTMWD water demands will increase 1.5 times over the next 40 years. Collin County recently updated its population growth projections to include 1.3 million more residents than previous estimates. On top of future growth, the last several years of drought and required watering restrictions may have masked the full effects of recent growth on water demands. What are the Impacts of Recent Years of Drought and Conservation on Water Rates? The NTMWD appreciates the commitment of all the cities and residents in north Texas to conserve water during recent years of drought. The efforts were vital to help stretch existing supplies. Without these measures, our reservoirs would have been even more severely depleted. Fortunately, record rainfall last May refilled our reservoirs – averting prolonged water shortages in our region. However, conservation remains a key component of meeting our future water needs. We must continue to use water wisely, especially in landscapes where a large percentage of water is consumed. The combination of watering restrictions over the last several years followed by significant spring rains means the region has consumed less water than normal. Reduced consumption has presented significant challenges for the cities and communities we serve as they must cover ongoing fixed costs while collecting fewer revenues. Once residents resumed “normal” post-drought watering schedules (with little to no restrictions in place), water consumption increased dramatically from July through October 2015. This demonstrates that our water customers still require the system capacity to meet higher water demands when needed. The NTMWD must build and maintain the system to meet those highest potential needs. Without outdoor watering restrictions in place, the total regional consumption from July through September 2015 was similar to pre-drought demands in 2011 as residents returned to more frequent outdoor watering patterns. The NTMWD has the responsibility to make sure the infrastructure and system is prepared to meet those peak demands today and in the future, especially since North Texas is among some of the fastest-growing regions in the nation. 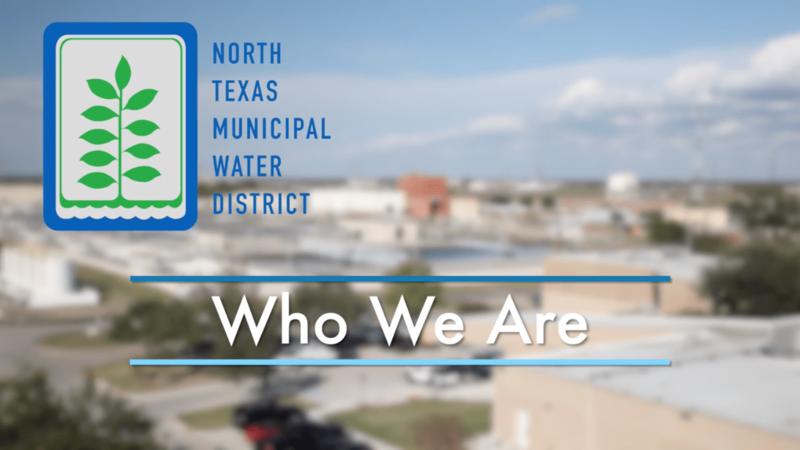 What is the NTMWD Wholesale Water Supply Contract and the Term "Take or Pay"? 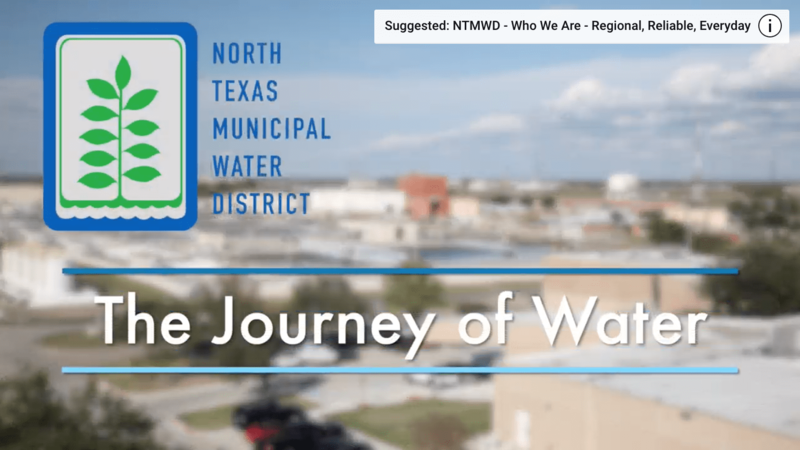 The NTMWD must collect enough revenue to cover the regional water system fixed costs of the pipes and facilities that have been constructed to meet the highest potential water demands. Fixed costs include the repayment of bonds that have funded past projects and debt service on new projects. Other fixed costs are from ongoing operations, maintenance and rehabilitation on the system to maintain reliability and comply with environmental regulations. Eleven of our municipal customers signed one water supply contract when it was last amended in 1988 – two cities signed similar contracts when they joined the District later – Allen (1998) and Frisco (2001). The contract is structured so that each city pays for its allocation of the costs for the entire regional water system based on its year of highest annual usage. This is a common cost allocation method to determine proportionate cost-sharing among regional users of a water or energy system. By cost-sharing with fellow customers rather than each city building its own separate infrastructure and systems, each city has saved significantly over the last several decades. The NTMWD has built (and issued bonds for) the infrastructure costs to meet the cities’ historic peak demands and must collect enough revenue to make the bond payments and cover ongoing maintenance costs for those pipelines and systems, regardless of the amount of water used. If any of the individual cities had issued bonds independently to build its own system, they would have to repay that debt regardless of today’s customer usage. $0.41 cents per thousand gallons for the actual amount of water consumed. Each city then determines its own end-user rates for residential, commercial and industrial customers to cover the NTMWD wholesale water costs plus the city’s own system and operating costs – typically setting different rates based on tiers or levels of usage so that consumers using higher amounts pay a higher rate. The “take or pay” term used to describe the water supply contract means that the cities pay the fixed costs component of the wholesale water rate based on highest year of consumption, even if in subsequent years they don’t reach that same level of water use. This ensures the fixed system costs are covered regardless of the amount of water used. The cities and their customers receive an annual rebate for the variable costs, such as chemicals and power not used for treatment and delivery, based on each city’s actual consumption for that year. 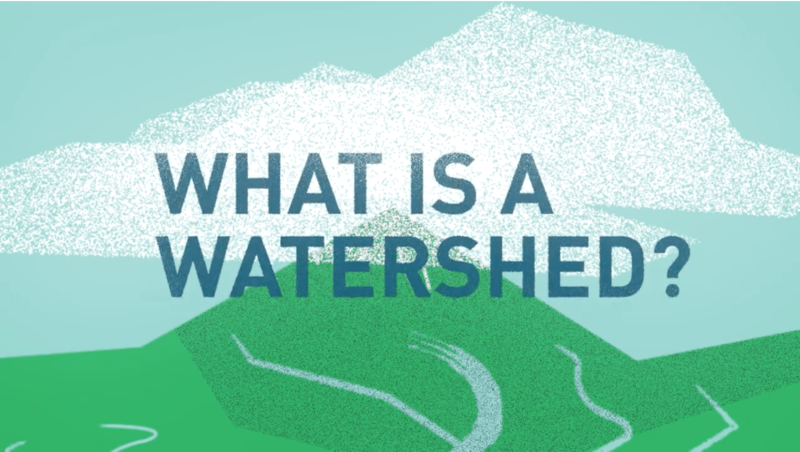 Cities don’t pay for “unused” water – they pay an allocation of the regional water infrastructure and system costs based upon the maximum amount of potential capacity each city needs. The cities and their customers are paying for water service, not just the water molecules that are delivered. Why are Some Member Cities Asking for a Change to the Water Supply Contract? With watering restrictions and conservation resulting in reduced revenues to cover fixed costs, some Member Cities have questioned the structure of the water supply contract and are interested in exploring alternate methods for allocating the regional system costs across all participating cities and customers. Because all 13 participating cities signed the current water supply contract, it will take all 13 to discuss and agree to any changes. Previous analysis and studies related to adjusting a city’s annual commitment for water system capacity have shown that lowering one city’s percentage would increase the proportionate share of costs for other participating cities. 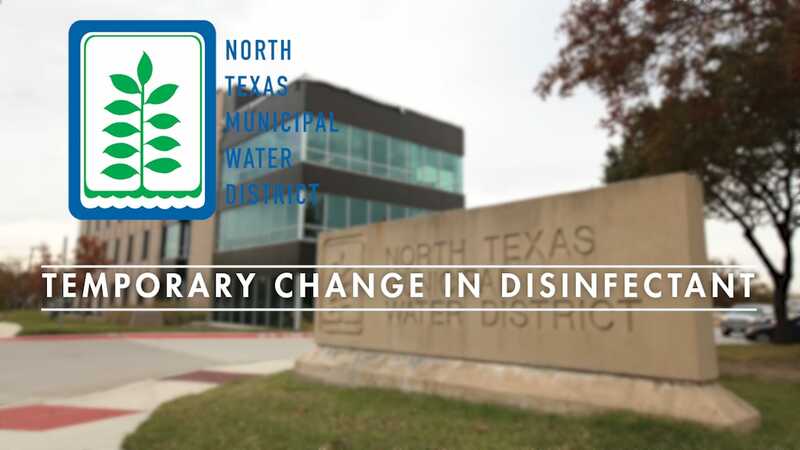 The NTMWD supports participating cities coming together to discuss alternatives to the current water supply contract and is open to considering a change with agreement and support from the cities. View or download the PDF version here.